Hello everyone! 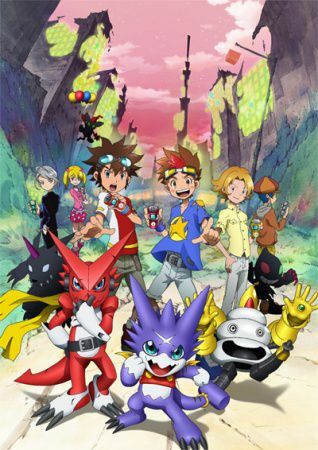 Once again, its me Zeltrax and its time for another anime-shout out. This month is really packed with really exciting and highly anticipated series. There's really a whole lot of variety in the anime this October. 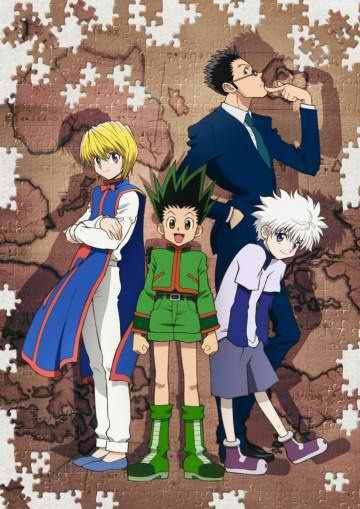 From a fantastic video game adaption to an insane story about bento and also the new remake of hunter x hunter! Thrilling eh ? Let's not forget that if there something that is interesting to you, check out the manga and add them to your favorites. Well then, October will be a month to enjoy, so let's check it out! 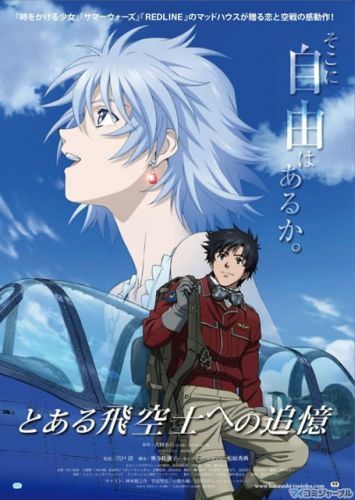 A film made by Madhouse, based on Inumura Koroku’s Toaru Hikushi e no Tsuioku (Flashbacks to a Certain Aerial Pilot) light novel. 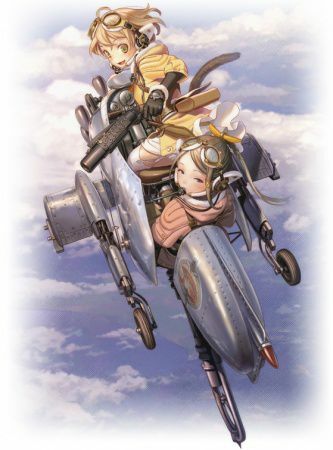 The story revolves around Charles Karino, a Revaamu Empire mercenary aerial pilot who mans the twin-seater reconnaissance seaplane Santa Cruz. One day, he receives a preposterous assignment: to fly solo over 12,000 kilometers of enemy waters to protect a girl named Fana del Moral. 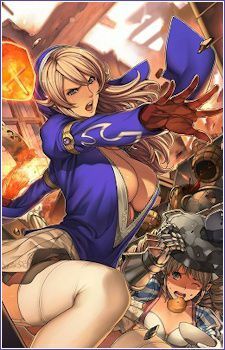 Fana happens to be the next in line to the empire's throne and a girl possessing beauty "equal to 5,000 beams of light." Music is disappearing from Majorland. 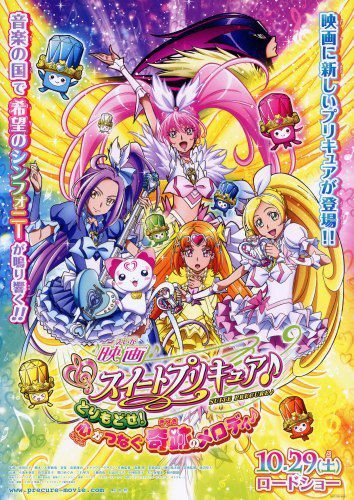 Rumors say that the one who's deleting the music is actually Aphrodite-sama. If that's the case, the Melody of the heart, the exploding Rhythm and the beating Beat will also disappear. Release Date: Oct 2, 2011 to ? In the far future, humans abandon the devastated Earth and move to the upper world "Tenjo". But Tenjo and the law of causation collapse by a war and humans returns to the Earth, which has turns into an inhabitable planet except for Shinshu area. Shinshu is too small to accommodate all the humans, so they duplicate the area and create "Juso Sekai" in a parallel world. In order to rebuild Tenjo and the law of causation, the returned humans start reproduction of the history from B.C. 10,000. When the reproduction proceeds to A.D. 1413, a war breaks out in Shinshu and Juso Sekai falls onto the original world. The humans living in Juso Sekai lose their land and invade the original world. People in Shinshu surrender and the land is divided by the invaders from Juso Sekai. They try to resume the history reproduction from A.D.1457, but the update of the history terminates in A.D.1648. A rumor of apocalypse begins to spread the world. 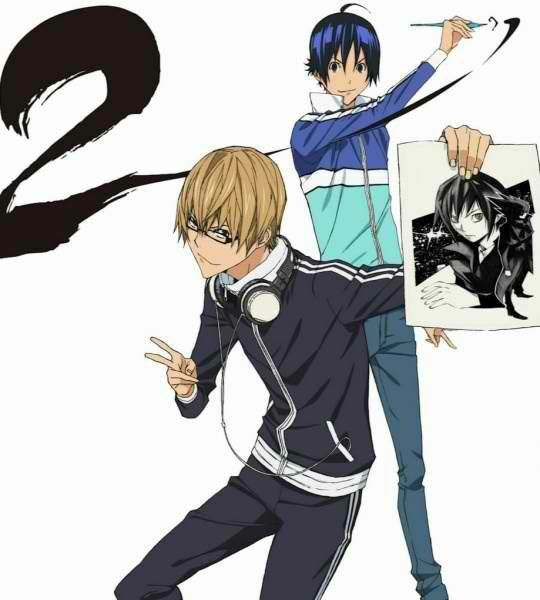 The second season of Bakuman. 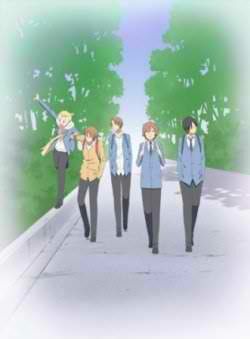 The series follows talented artist Moritaka Mashiro and aspiring writer Akito Takagi, two ninth grade boys who wish to become manga artists. 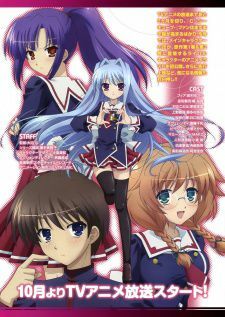 A second season of Working!! 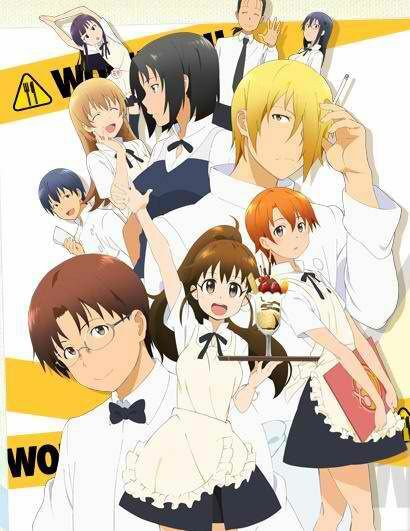 Set in a family restaurant in Hokkaido, the northern prefecture of Japan, 16 year old high school student Takanashi Souta works part-time along with his strange co-workers: Taneshima Poplar, a high school girl who's a year older than Souta and easily mistaken for an elementary/middle schooler, and Shirafuji Kyouko, the 28-year old store manager who doesn't bother to do any work at all. Kawakami City is famous for its strong dedication to its samurai ancestors. A healthy fighting spirit is always valued and it's even an important factor for success at school. Yamato, a second year student from Kawakami Highchool is always with his close friends (4 boys and 3 girls). They have all known each other since they were young and have done many things together. While they have many other friends, this group of seven is a close-knit, inseparable group. They even have a secret base where they meet. Daimon Kaito is a high school boy, who loves puzzles. One day, the president of the student council gives him a mobile device and it leads him to an underground ruin buried in the school. He challenges an " insolvable puzzle" hidden in the ruin with his girlfriend Nonoha, but the puzzle turns out to be the dangerous "The Puzzle of Sage" created by the black society "POG". He manages to solve the puzzle but it's the beginning of a puzzle battle against POG. For her first year of high school, family circumstances force Sawatari Fuu to move to Takehara, a scenic old town near Hiroshima on the Inland Sea and live with her relatives. Her father, who has passed away, grew up in Takehara and always spoke fondly of his childhood while living there. Sawatari learns to love taking photographs with his old film camera, a Rollei 35S while making friends and learning about the town. 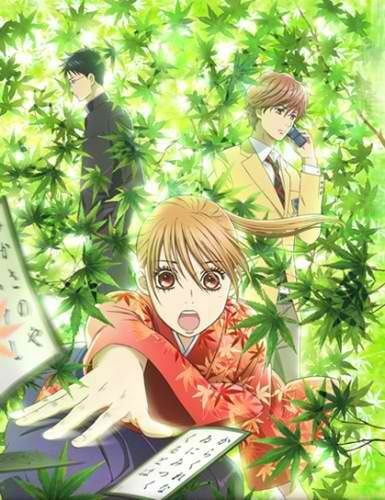 Based on a manga written and illustrated by Suetsugu Yuki, serialised in Be Love and published by Kodansha. 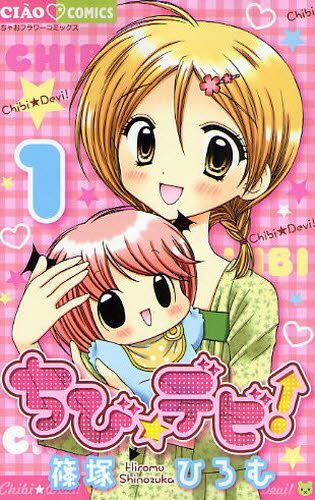 The story is about a high school girl, Ayase Chihaya, who after seeing her sister become a fashion model, is inspired by a new classmate to take up karuta, a Japanese card game, competitively. 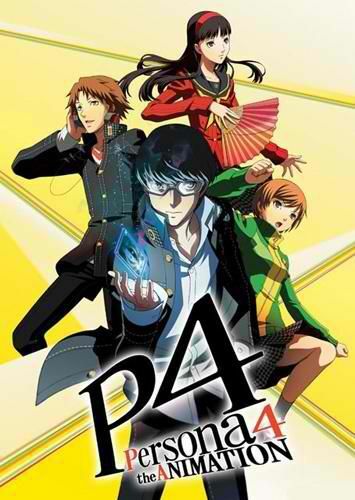 Persona 4 the animation is the adaption of JRPG made by Atlus by the same name for the PS2. 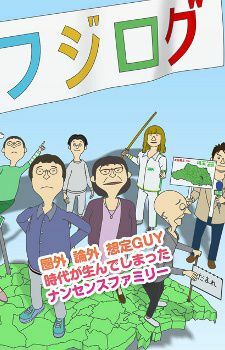 2010, Yuu Narukami moves to the countryside to his uncle's house due to his parents working abroad. Not very friendly, he however manages to make a few friends there and they all decide to solve the mystery behind the sudden cases of serial murders that strikes the area. 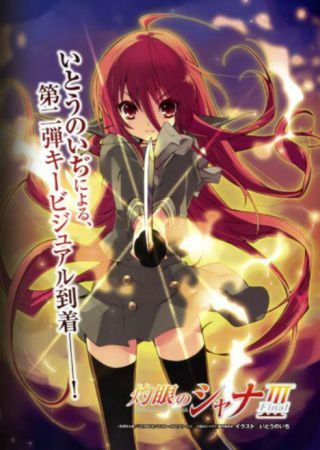 The final sequel of the Shakugan no Shana series. Sakai Yuuji, a high school student, is dead. Earlier, he witnessed a shocking view: people we engulfed by blue flames and a monster was swallowing them. Just as the monster prepared to consume him, a sword-wielding girl saved him from the monster. The girl calls herself a "Flame Haze" who hunts creatures from another world. 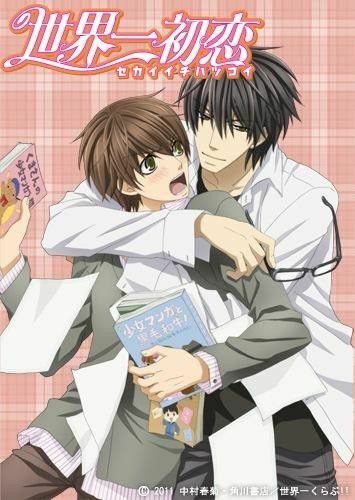 Second season of Sekaiichi Hatsukoi. Onodera Ritsu has just transferred from his father's publishing company to Marukawa Shoten. Assigned to the shoujo manga division, he crosses path with the person he'd least expected to meet. Takano Masamune is the editor-in-chief of the division Ritsu's been assigned to, and the two seem get off on the wrong foot right from the very start when Takano unexpectedly kisses him. 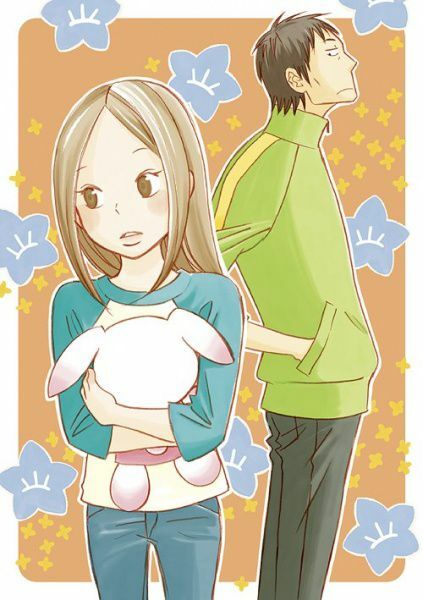 However, there is more to than what meets the eye: Takano is actually Saga, Ritsu's senpai and high school love, whom Ritsu had thought to have played him for a fool by taking his affections for granted when he confessed and summarily dumped him. In A.G 108, seven year old Flit Asuno lost his mother when UE attacked his colony "Ovan". His mother left him a memory unit "AGE" which had stored data of an ancient mobile suit Gundam. In A.G. 114, Flit completes the Gundam AGE and counterattacks against GAFRANs. Release date: Oct 9, 2011 to ? Middle school 2nd year, Amano Yukiteru, is a boy who has problem making friends. He thinks of himself as a bystander and will always write down everything he sees in a cell phone diary. Tormented by solitude, Yukiteru began to imagine things like a friend called Deus Ex Machina who is apparently the Lord of Time & Space. Seeing Yukiteru's miserable state, Deus gives him a new ability. His diary will now record events that will happen in the near future. 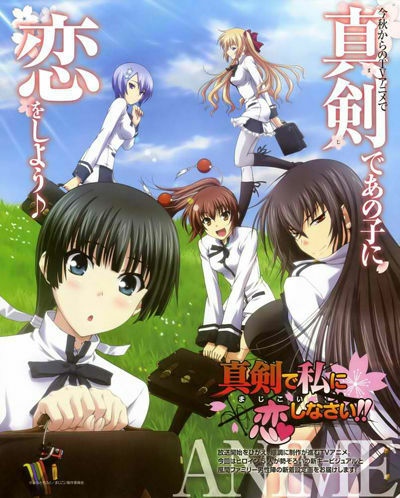 Yukiteru is then forced to participate in a game which the winner will become Deus's successor. The story takes place in Tokyo in 2039. After the outbreak of the unidentified virus "Lost Christmas" in 2029, Japan has been under the control of a multinational organization called GHQ. 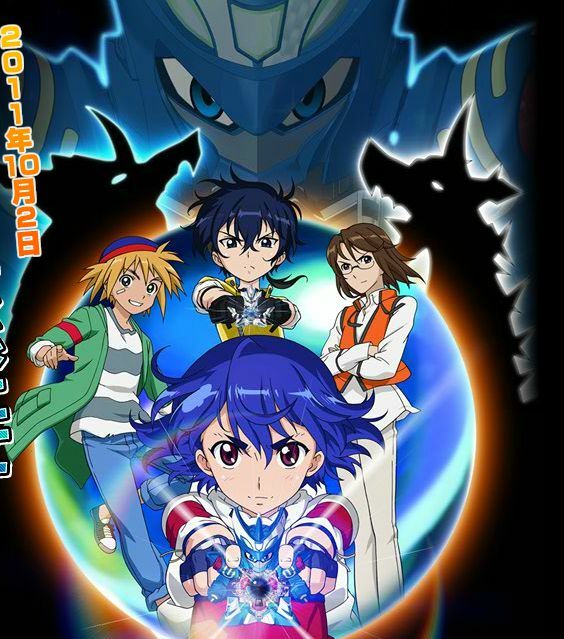 Ouma Shu is a 17 year old boy who has a psychic power in his right hand. He can use the power "Ability of King" to extract tools or weapons from his friends. 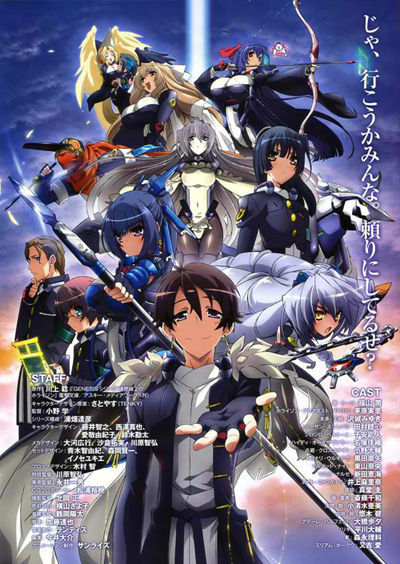 He has been avoiding making trouble for others but his life changes when he meets a girl named Yuzuriha Inori, a member of a resistance guerrilla group called "Undertaker", whose members pilot mecha weapons to fight against the government. 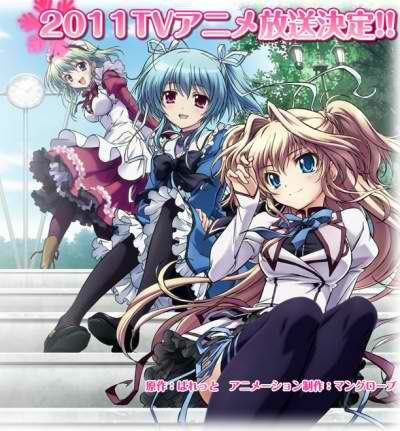 Four short episodes bundled with DVD/Blue-Ray. 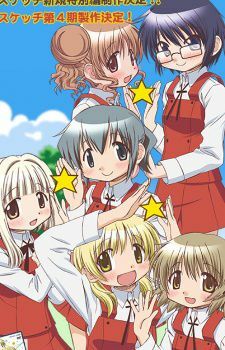 According to Neowing, the previously announced new special of Hidamari titled "Hidamari Sketch x SP" will be released on November 23rd. The two episodes will pre-air on TV starting end of October. What some of our members have to say about this month's anime.. Even though I don't know what it's about, Un-Go seems fascinating judging from the photo of food. I want to watch Lupin III too- only if it has a finite number of episodes. 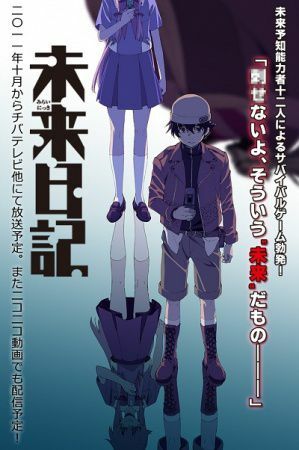 I defiently can't wait for Mirai Nikki/Future Diary;s anime. I first got into the manga from a fake anime trailer a few years ago, so seeing it animated after all this time is like a dream come true. Especially since the manga's done, and the anime writers have plenty of material to work with. 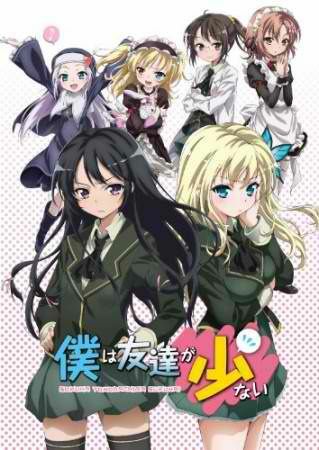 I just hope it;s longer than 26 episodes, though I guess a multi season format would be more likely in that case. Either way I just hope the whole thing is covered since with Tokyopop;s downfall, the rest of the manga will likely never make it to the states. 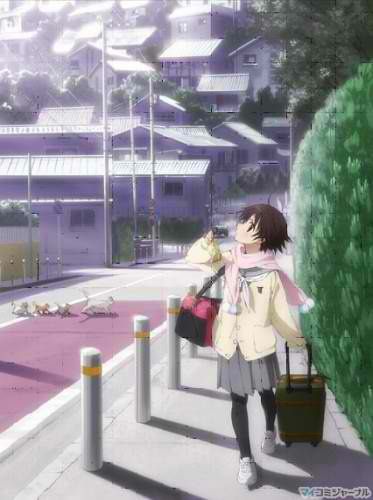 Tamayura ~Hitotose~: There's something about the preview picture and description that feels nostalgic to me. 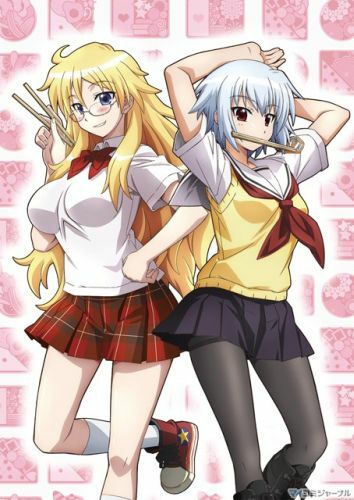 Seems like a good slice-of-life anime, might check it out if my studies don't get the best of me. Kyoukai Senjou no Horizon: Another anime set in some post-apocalyptic future era with mecha and characters with high-tech weapons. 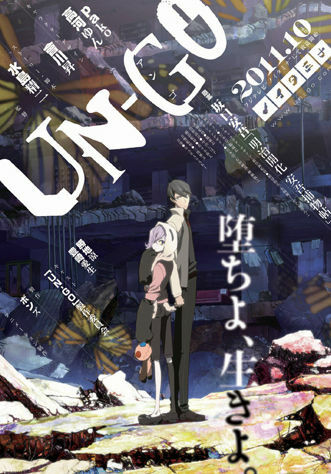 Needs a strong plotline to keep afloat as a newbie entering an already widely exploited genre, especially since it faces competition from the likes of Guilty Crown which just feels so much more appealing right now. Persona 4 is a must-watch! 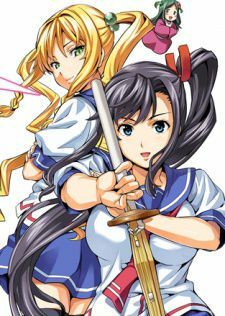 I loved the game, and the anime looks a lot like it! The story is of the mystery genre, so it'll keep you guessing a lot, and the characters are just great! Persona 3 might have a more epic storyline, but what really drives the story in P4 are the characters. I'm just wondering if the anime will show the true ending of the game. 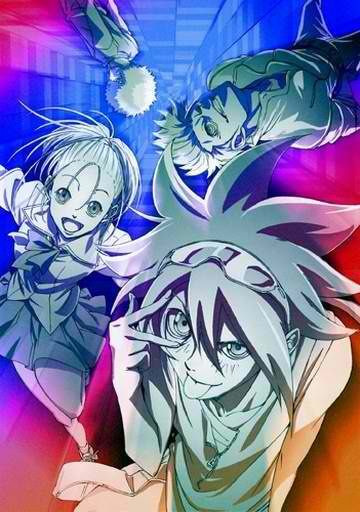 I'm definitely interested in the Deadman Wonderland OVA. What a fantastic show that was. Oh, and Un-Go. I will give anything by BONES a chance. And School Food Punishment is supposed to be doing one of the theme songs. So I'm definitely excited for that. 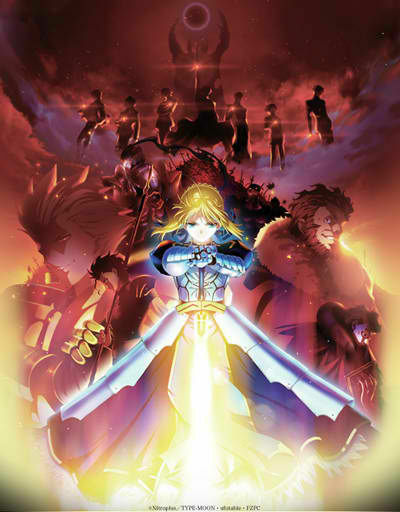 I'd give Fate/Zero a chance, but it's been so long since I've seen Fate/Stay Night that I wonder if Fate/Zero will still appeal to me. Thanks for the news update Zel. 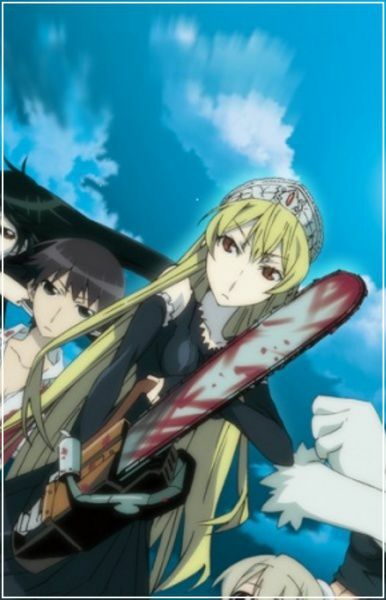 Some of the series look great such as the movie Toaru Hikuushi e no Tsuioku. 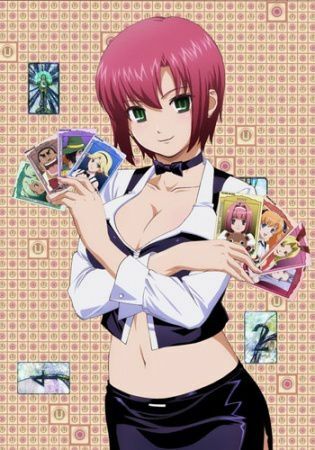 As well as a few of the new and returning series. ofc there's others that are great too. Good month to look forward to. Definitely looking forward to Persona 4 and Fate/Extra. 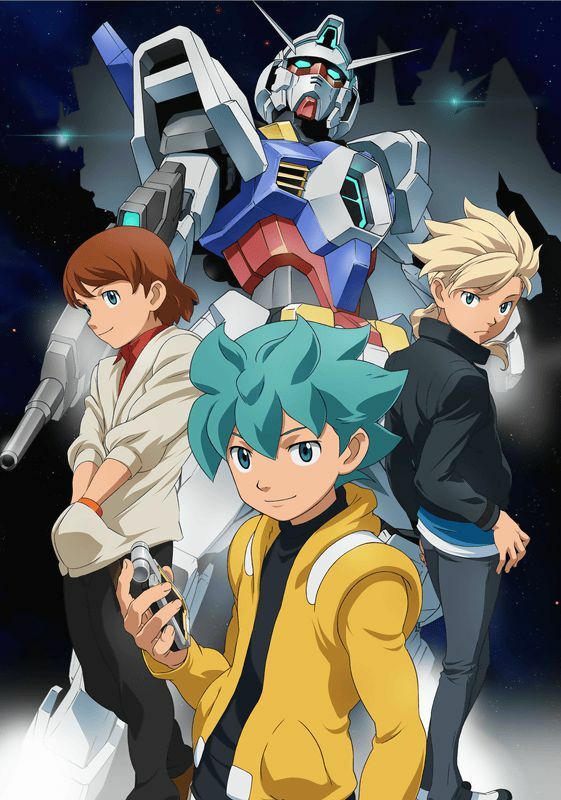 Hopefully Shana III, Last Exile, and Gundam AGE will be good. 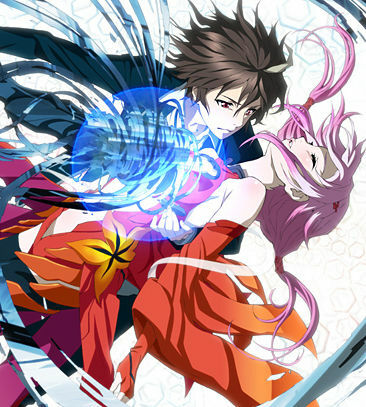 Guilty Crown seems interesting as well.